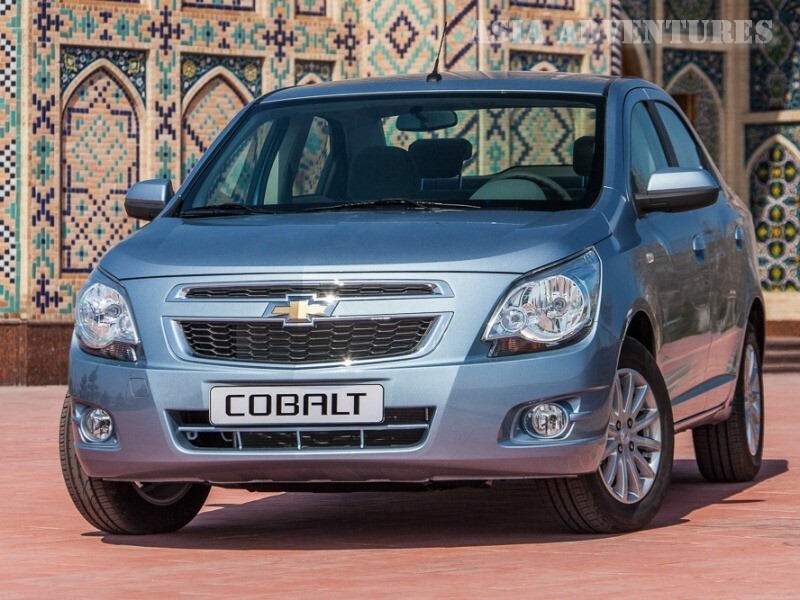 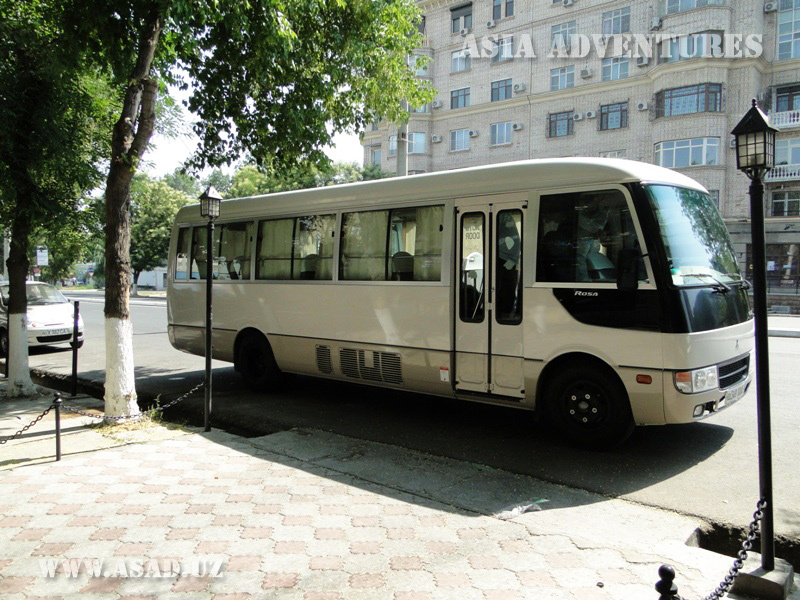 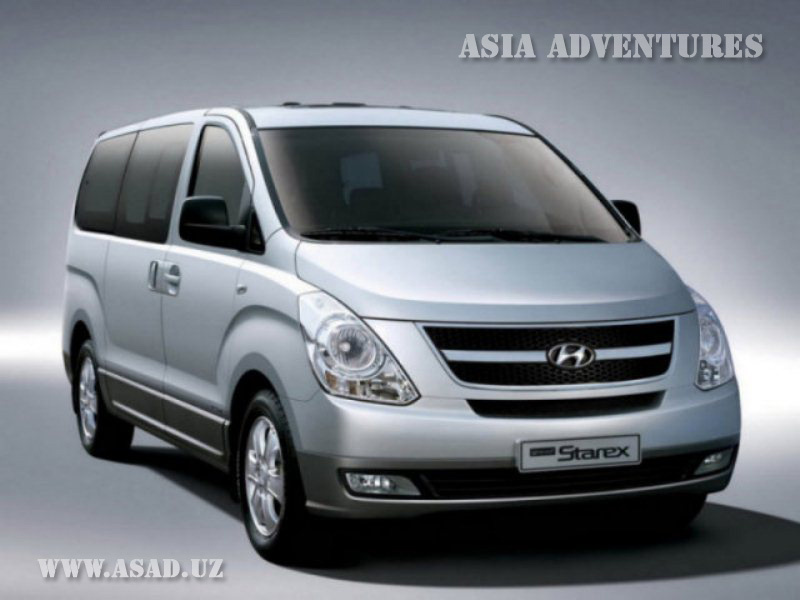 Our company offers own comfortable trasport for tourists transportation along Uzbekistan and Central Asia: buses, minibuses, cars, VIP-class cars for transfers of tourists, delegations and businessmen. 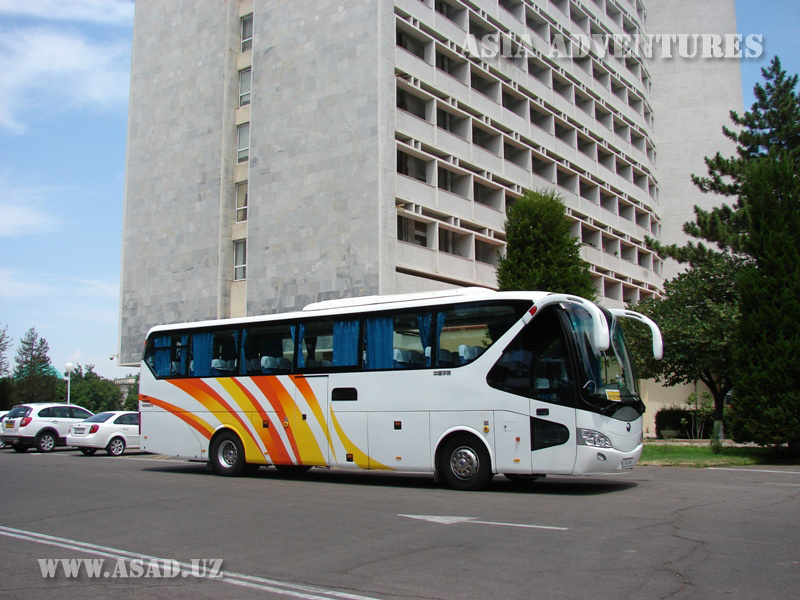 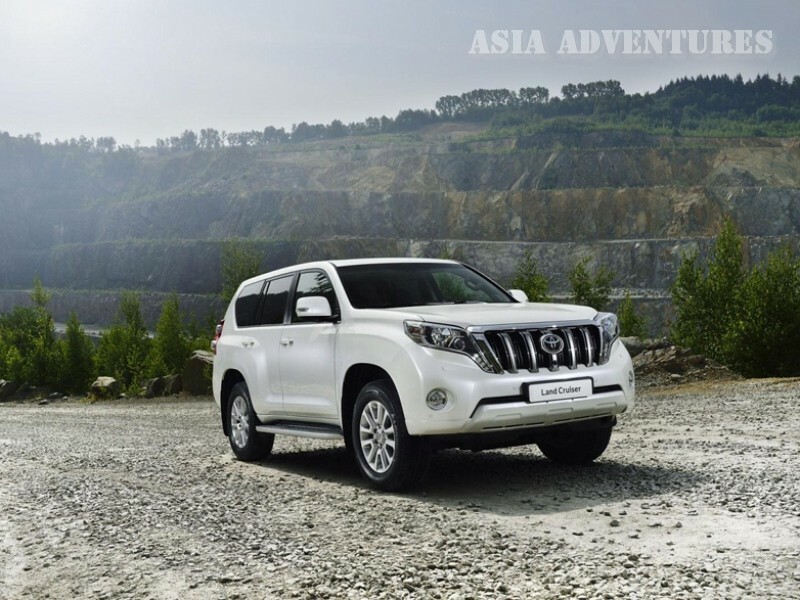 Meeting / seeing-off at the airport, transfers, excursions along Samarkand, Bukhara, Khorezm, Nukus, Fergana, Surkhandarya, Aral Sea, etc. 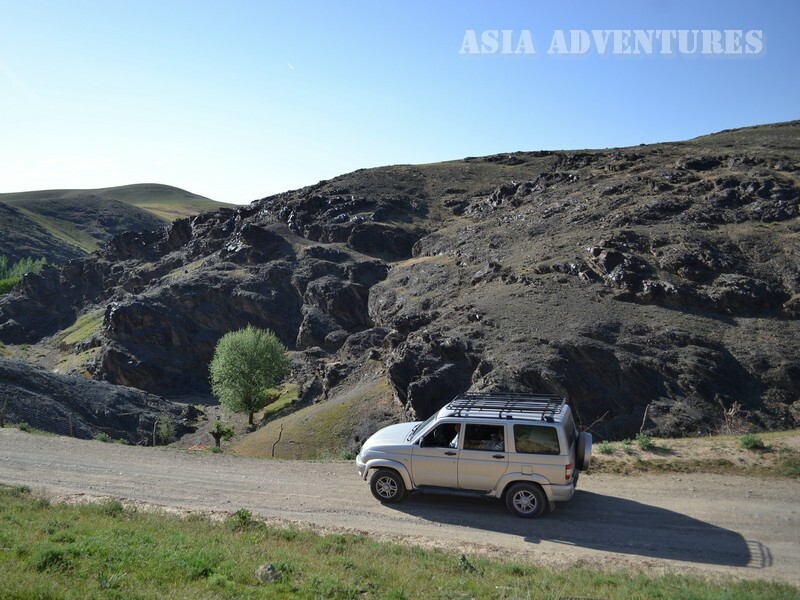 Also we organise trips from Tashkent to Chimgan, Charvak, Fergana valley, etc. 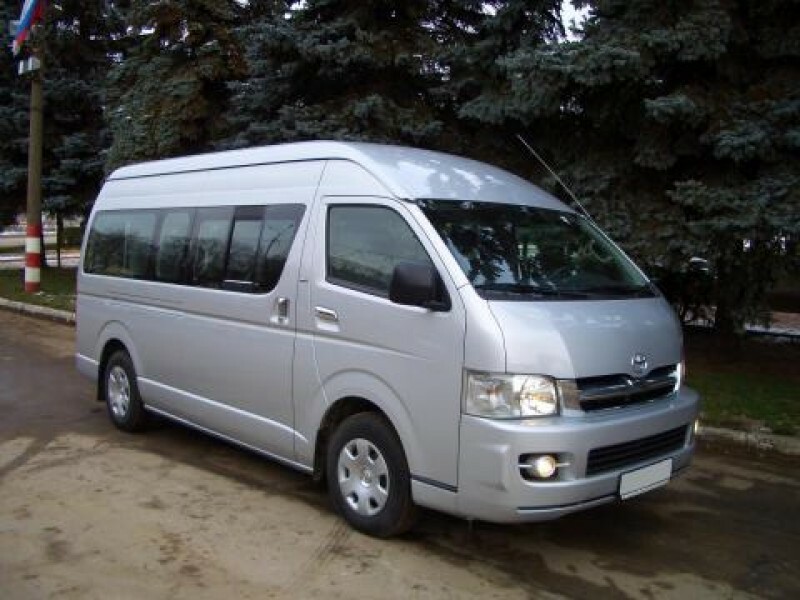 Our drivers have appreciable experience in work with tourists, comfortable vehicles and full complect of necessary documents.